Shawn Dubois passes first time with IOWDA. 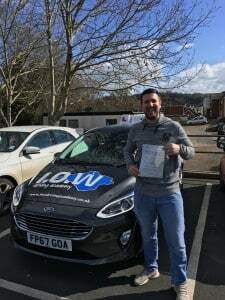 CONGRATULATIONS to Shawn on passing his driving Test today, Tues 20th March 2018 at his 1st attempt with only 6 driving faults. This was a great result today and very well deserved with a good level of safe driving. The I.O.W Driving Academy provides the highest quality of driver tuition to 1000’s of students across the Island and we have done for many years now. We teach our students in a relaxed atmosphere which helps promote optimum learning. 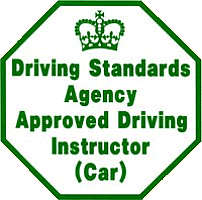 We are extremely proud to boast that our Instructors are within the top 6% of qualified UK Driving Instructors. This is why we are first choice for professional tuition across the Island. 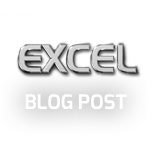 We also have a very impressive first time pass rate of between 75 – 85% year on year. Shawn Dubois passes 1st time with the IOWDA.